Stage shows, live tattooing from 100 artists, art and more will be on offer at the first Kent Tattoo Convention in Margate. The event, running from November 9-11 at Dreamland, is family-friendly and will also feature walk around entertainment, tattoo modelling, live art, food, drink and trade stands. 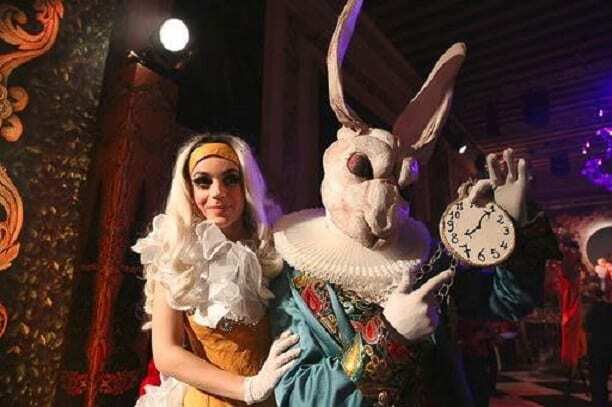 Acts include The White Rabbit and Alice, Cameo the Chameleon and Leela Tamer of excellence. 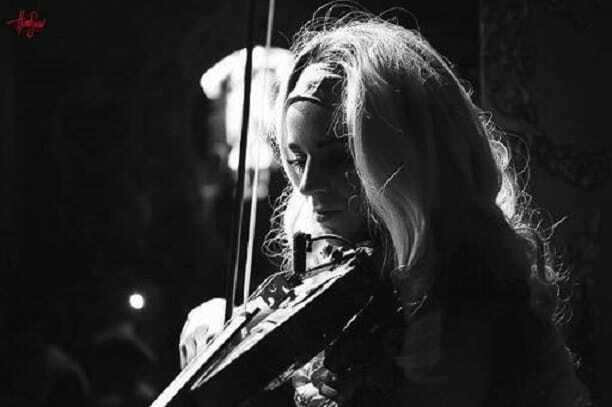 Alice is an acrobatic performer dancer and will be playing the violin. White Rabbit and Cameo are also acrobatic performers. Kent Roller Girls will also attend. Tickets are from £14.50 plus booking fee, discounts available for Dreamland members. Free tickets available for under 14s but they must be booked in advance, alongside a valid matching ticket for the event. All ages are welcome to attend, however, children under 14 must be accompanied by an adult also holding a valid ticket for the event. Children must be supervised with a maximum of two children per adult attending. The Octopus’s Garden will be open and children’s face painting will be available. The Kent Tattoo Convention is on November 9-11, Friday 10am-8pm, Saturday 10am-8pm, Sunday 10am-6pm.